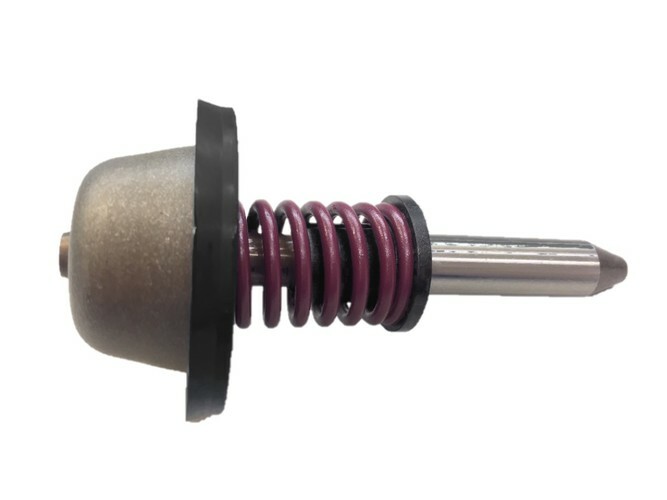 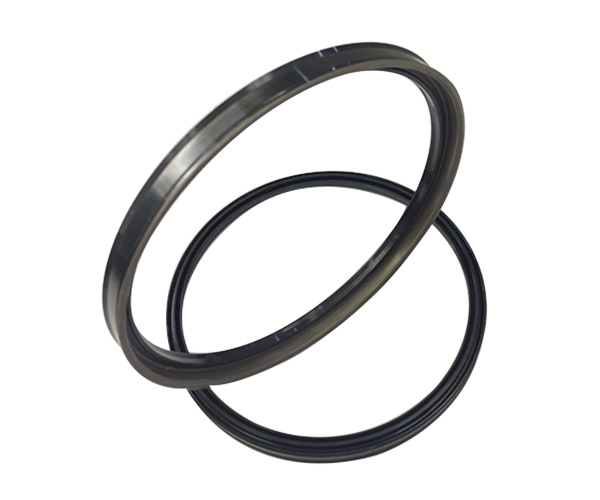 WinTek provides long-lasting, high quality, and satisfactory automatic transmission bonded piston seals with wide range of seal types and superior material of choices. 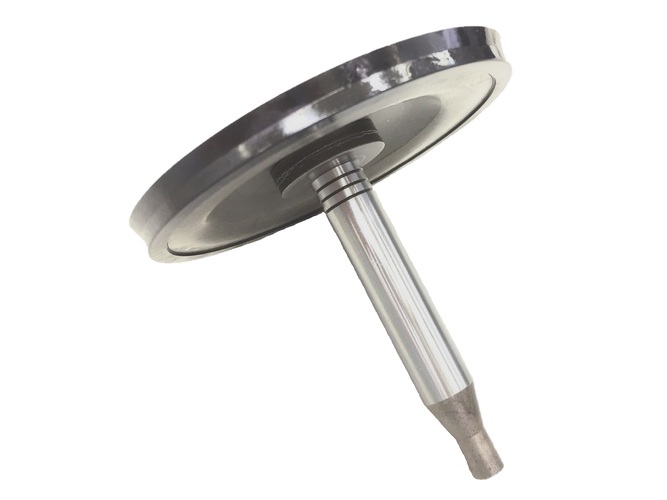 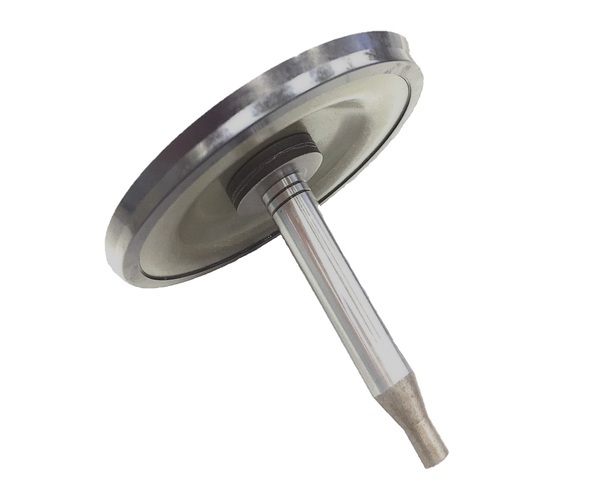 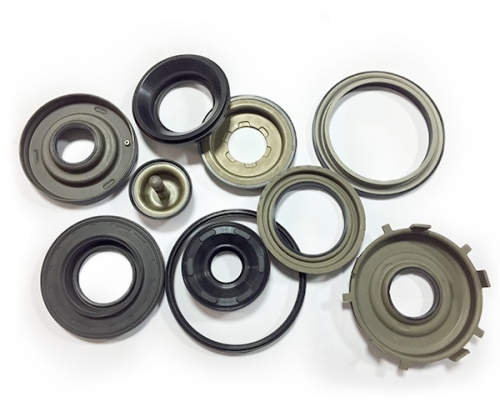 Customization design with our R&D team based on your specific requirmentsis is also available. 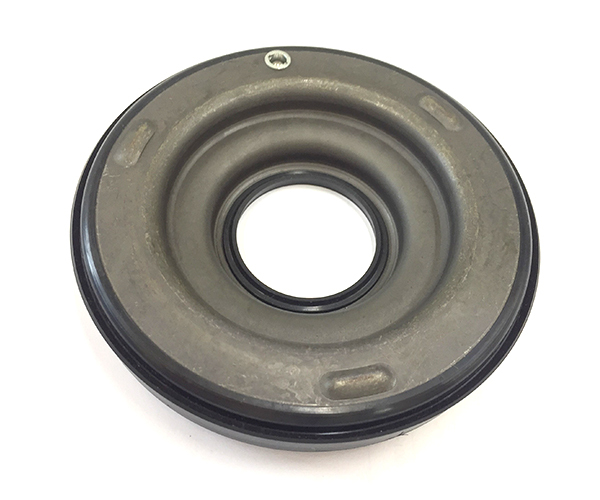 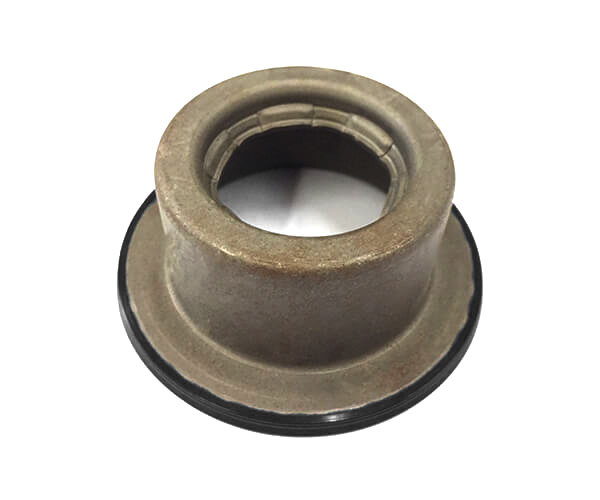 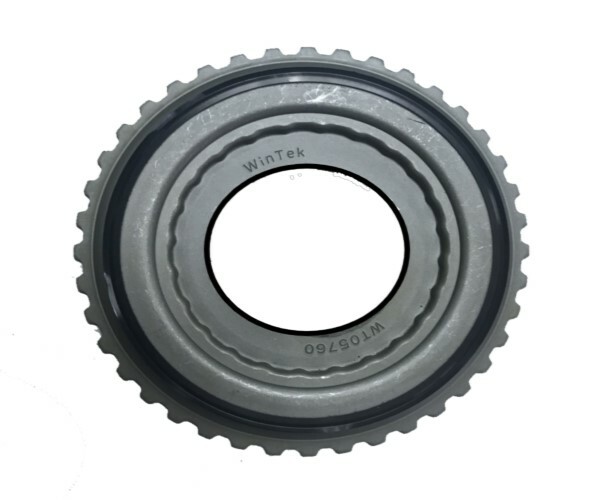 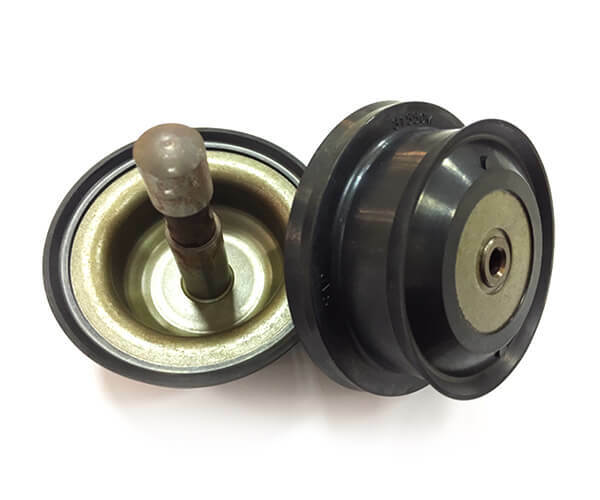 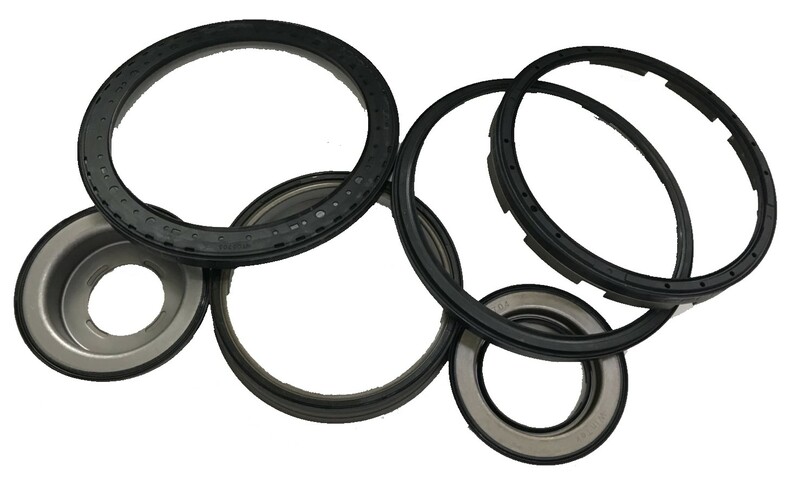 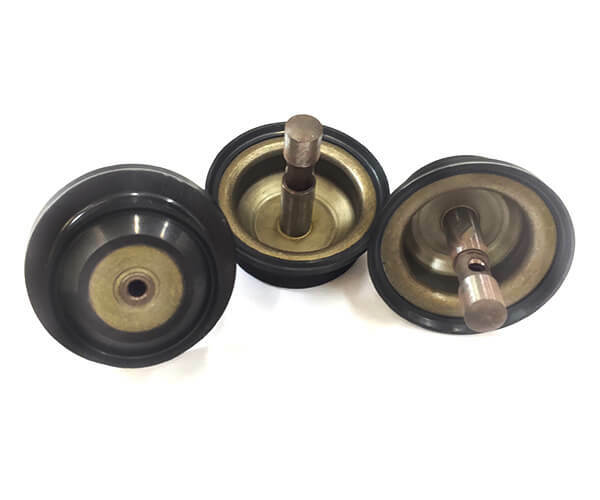 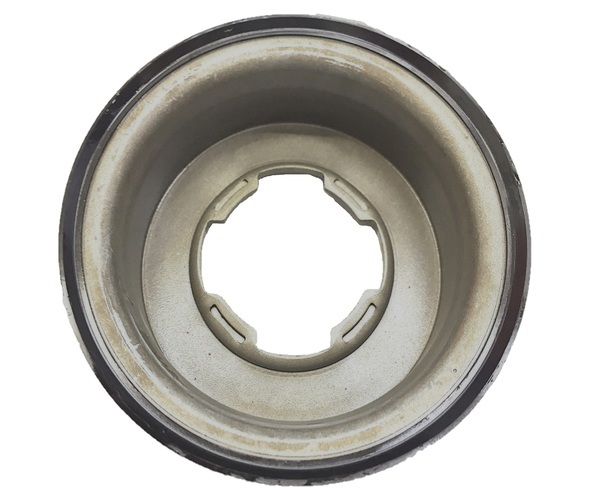 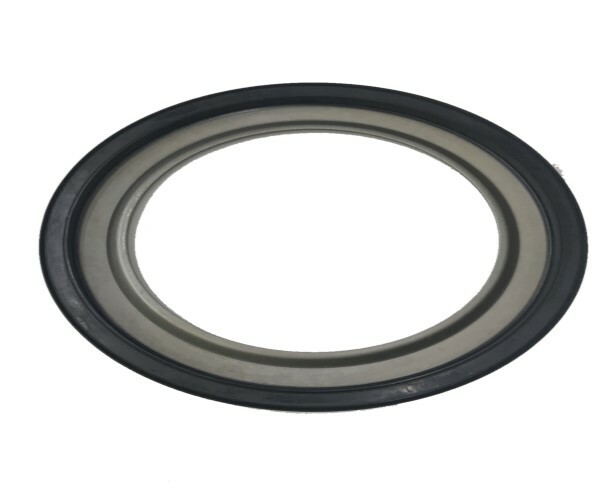 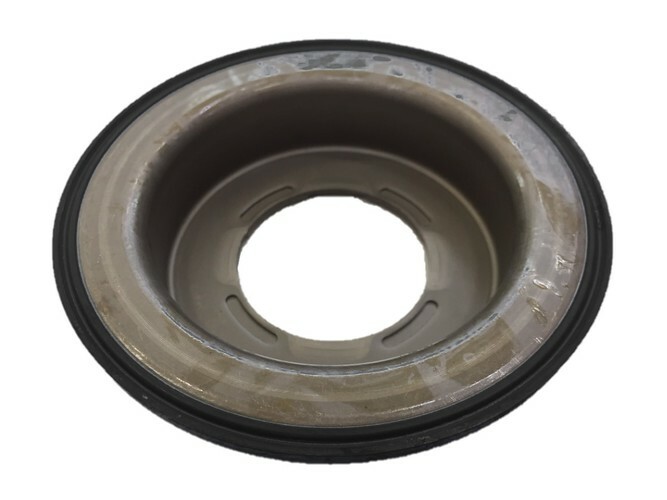 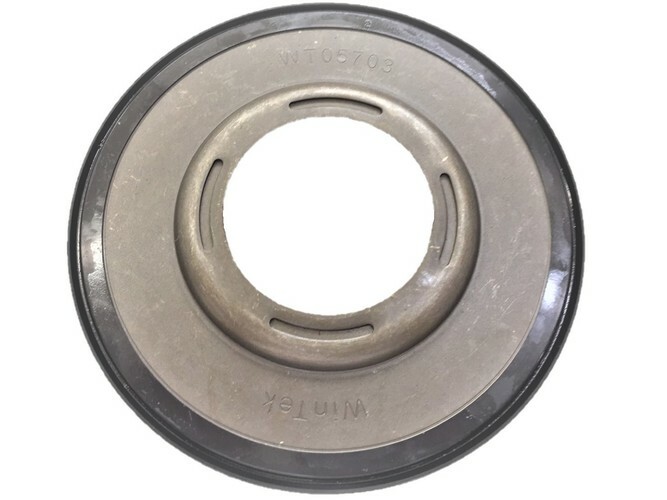 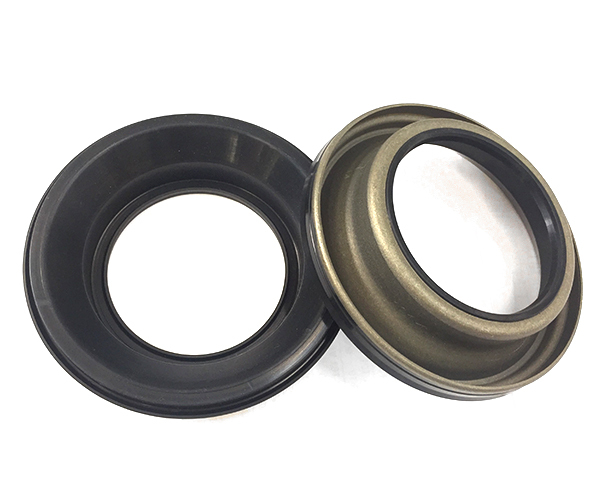 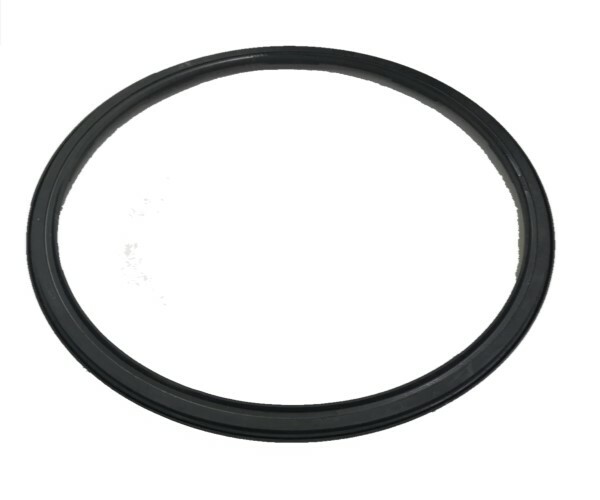 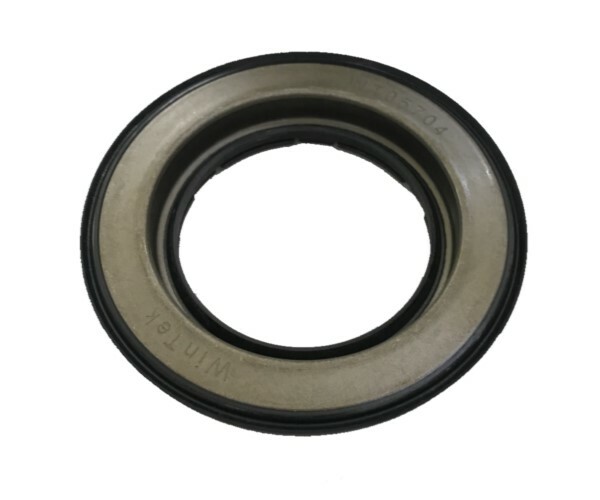 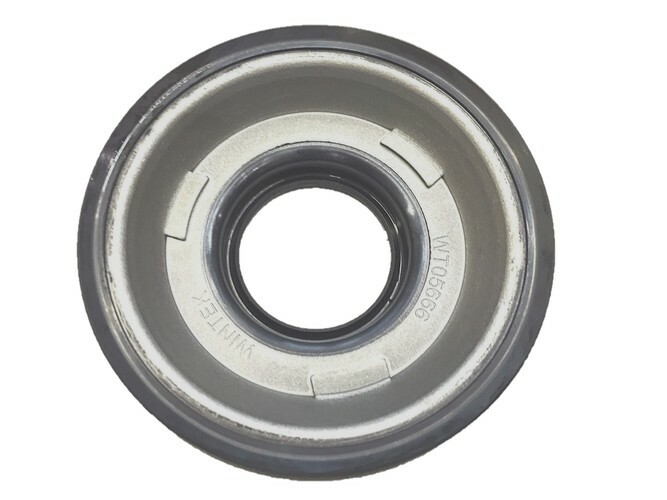 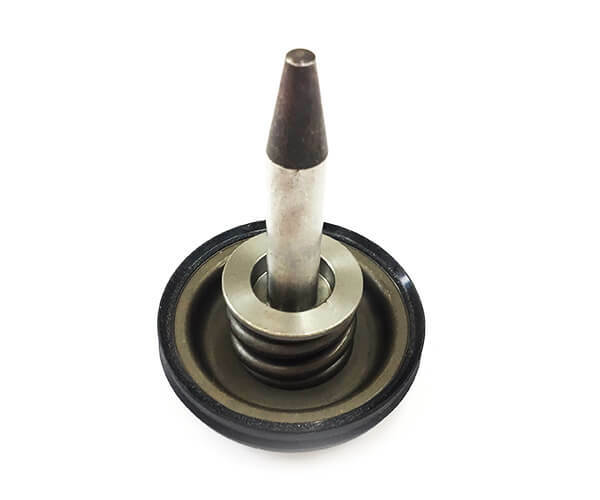 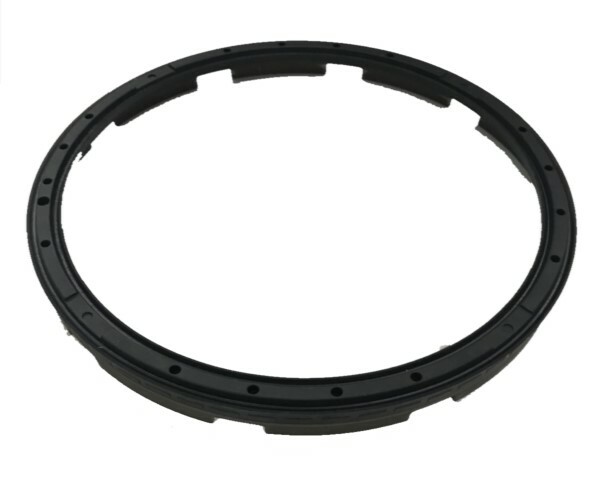 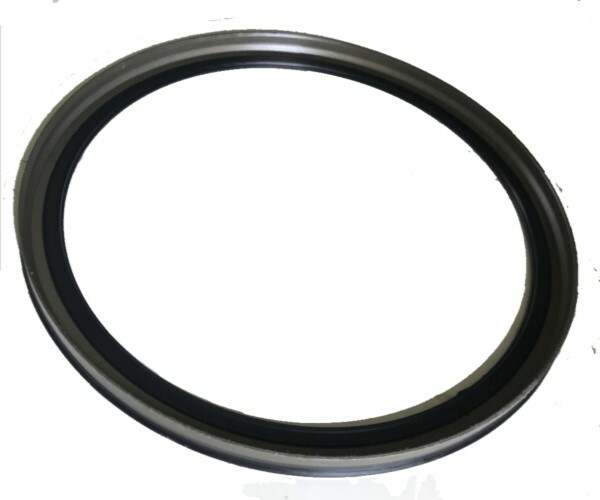 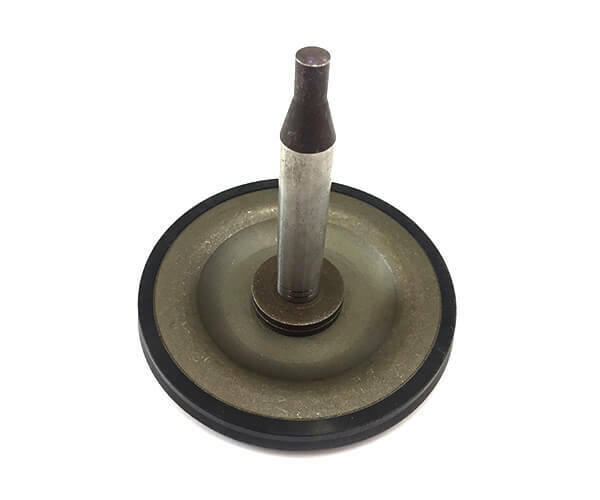 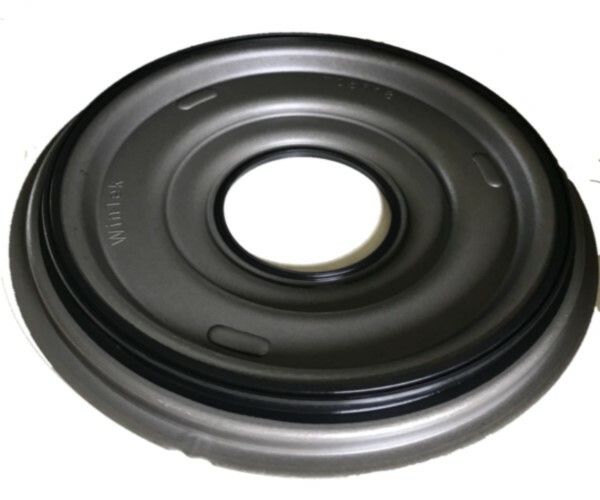 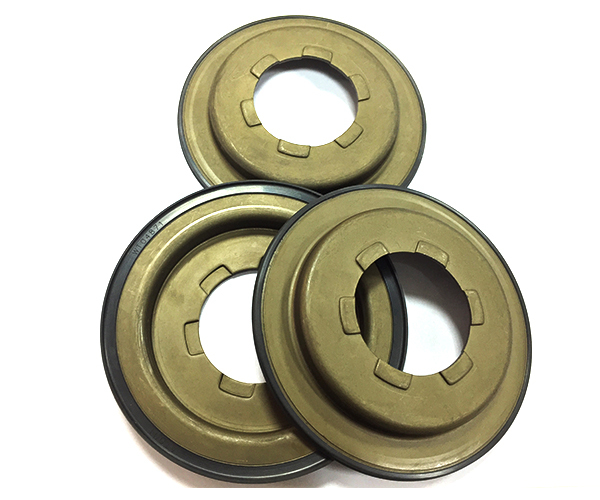 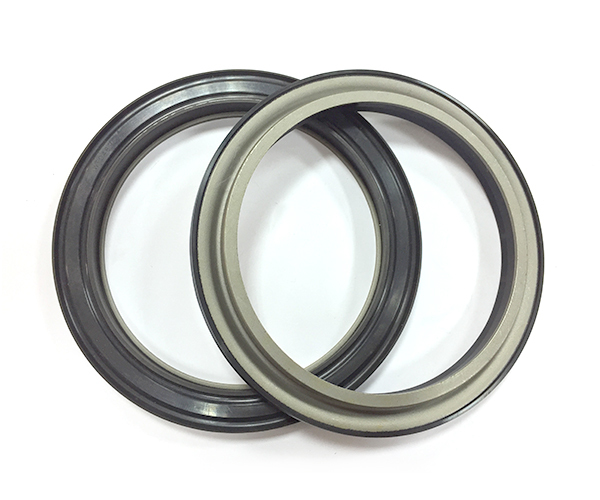 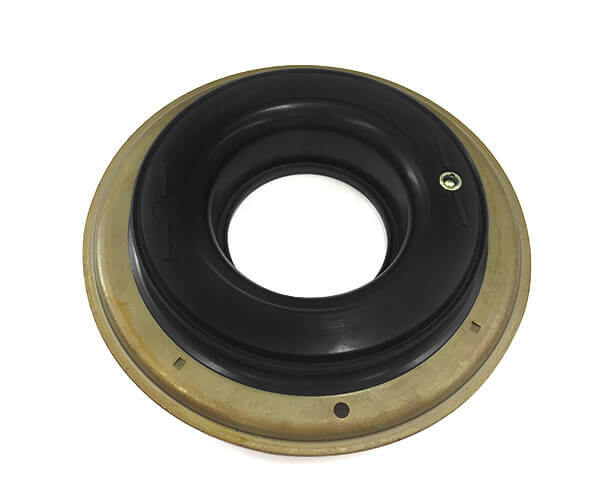 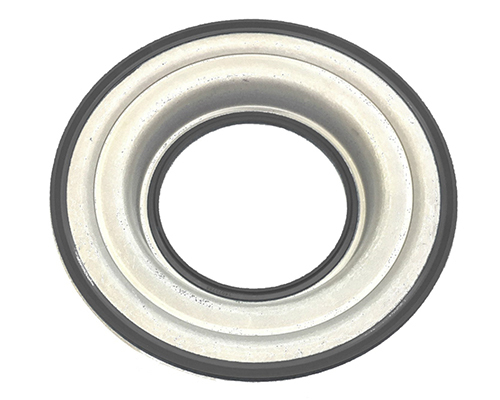 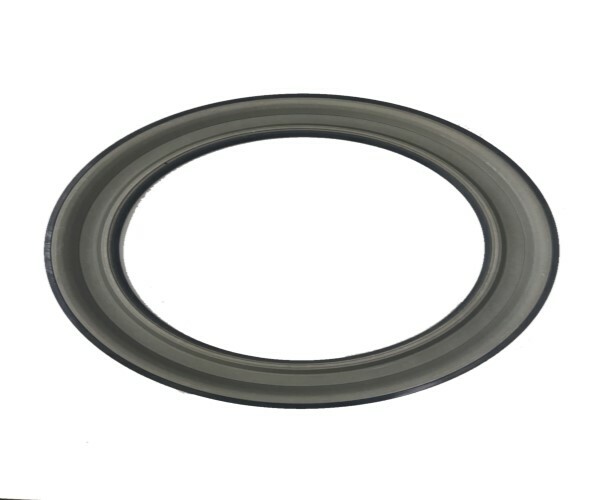 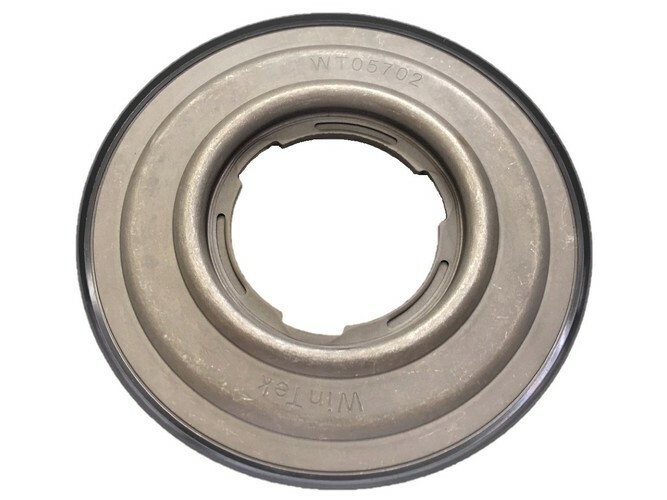 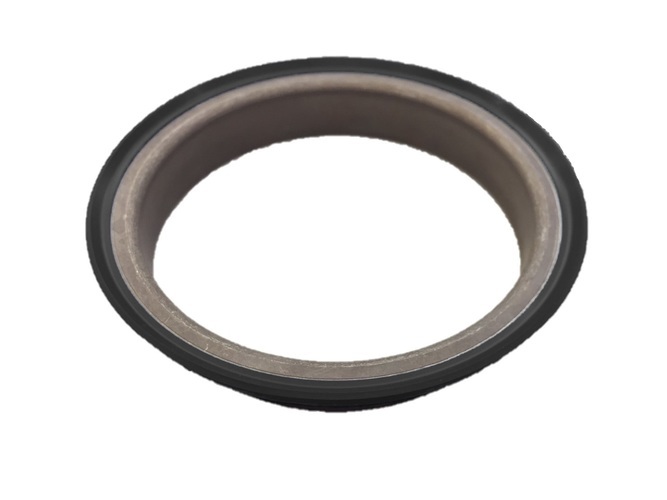 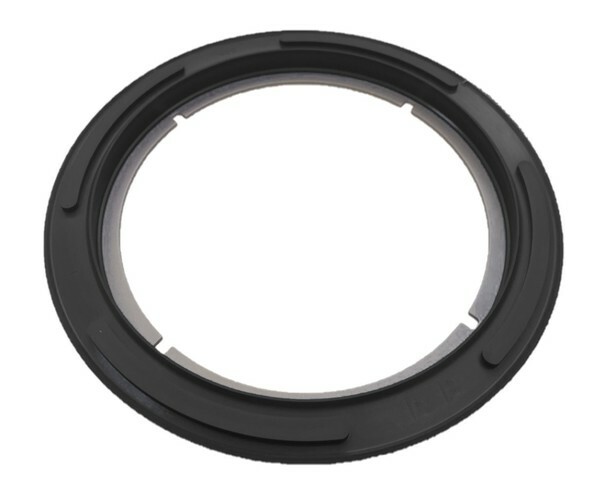 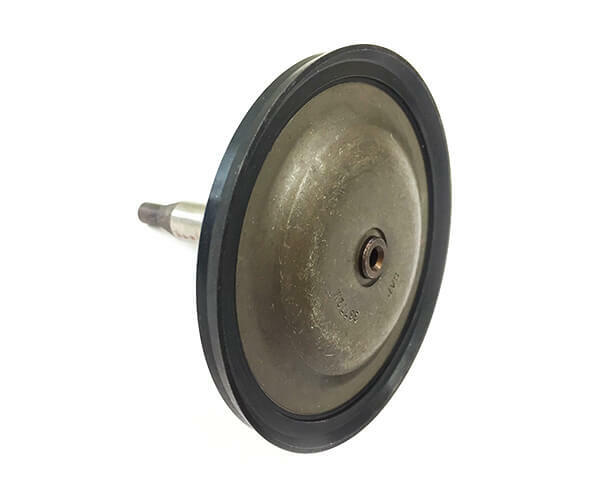 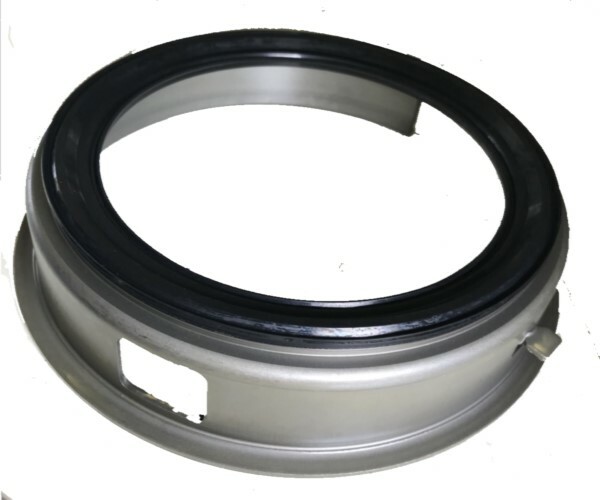 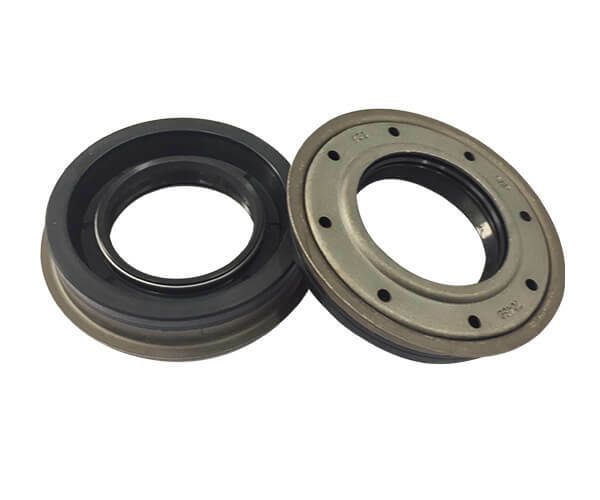 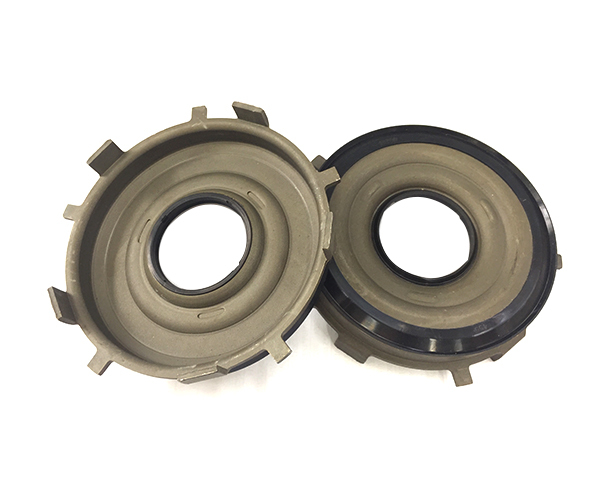 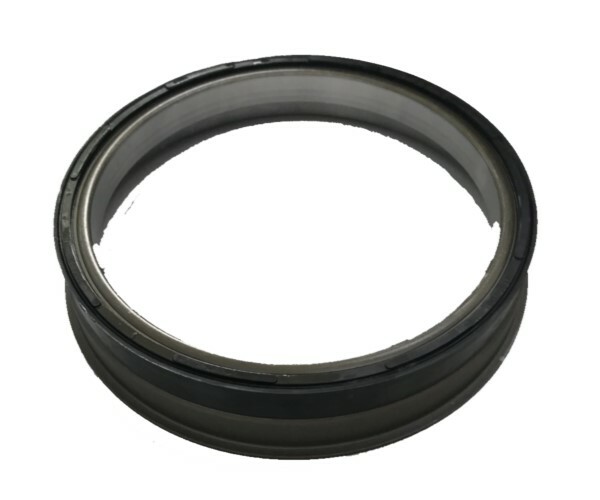 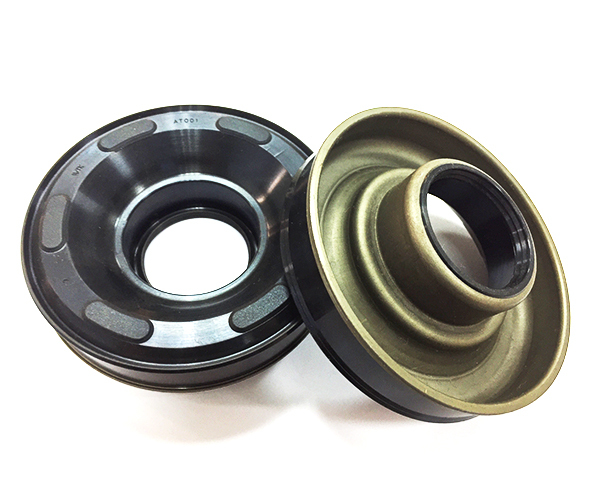 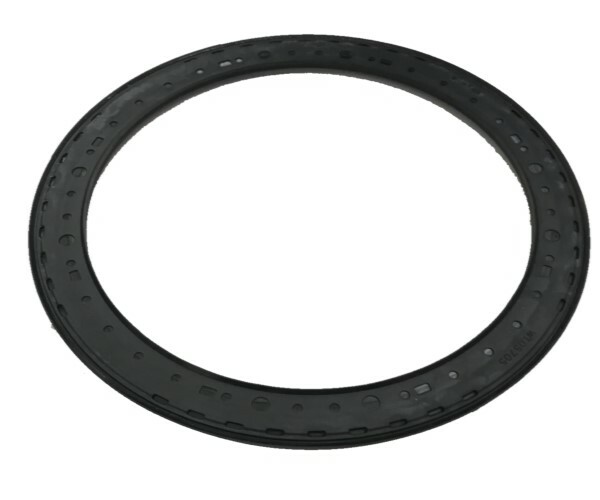 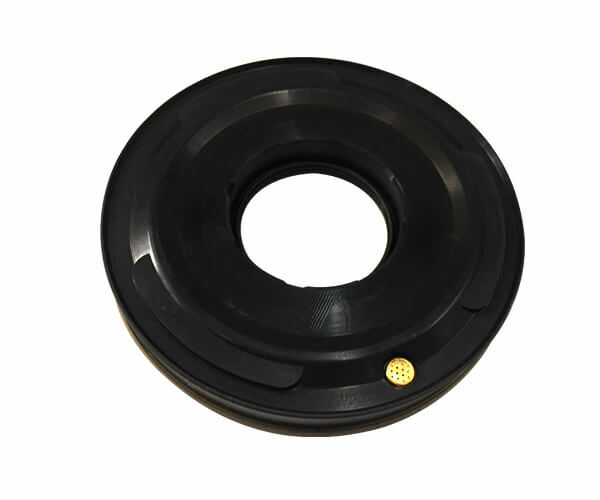 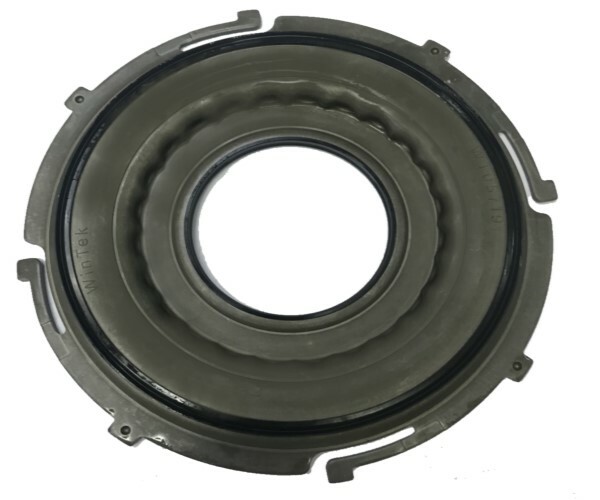 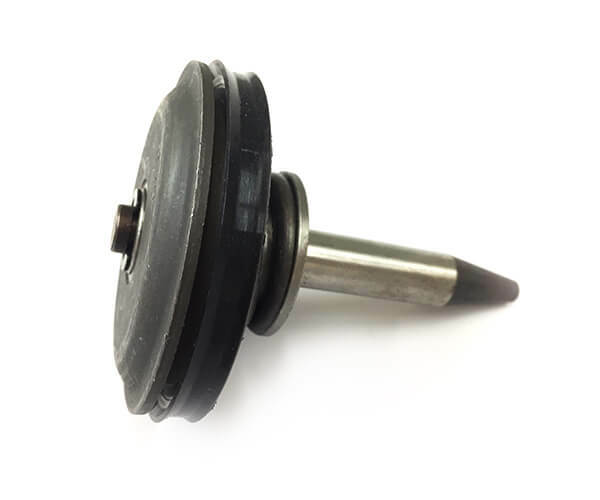 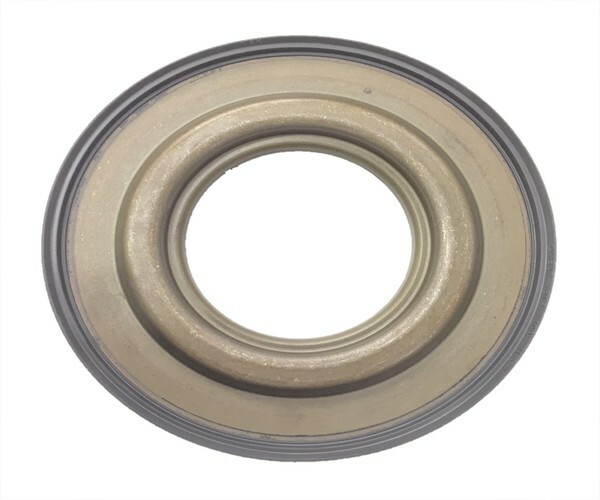 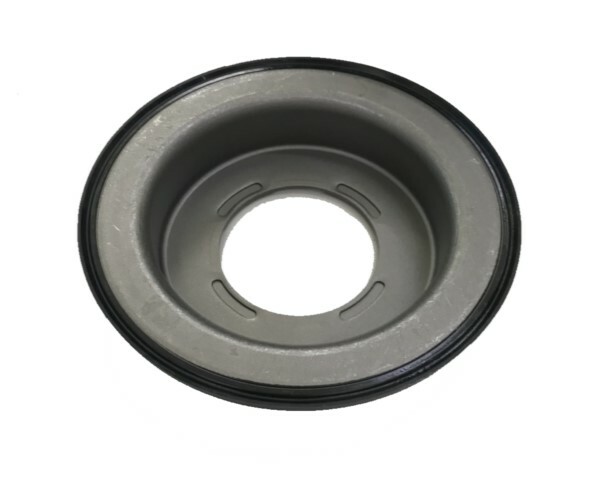 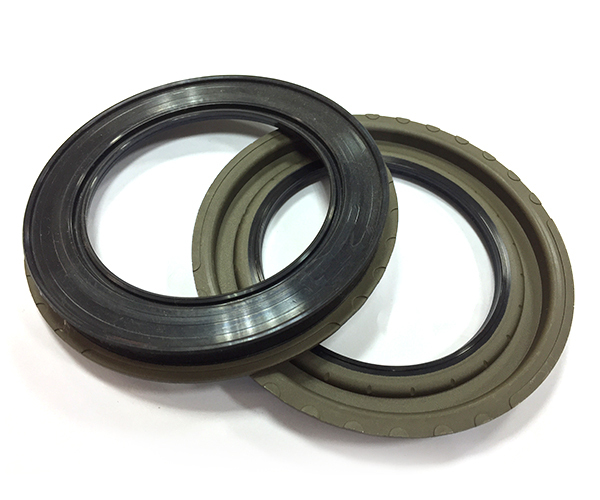 Types of transmission bonded piston seals provided from WINTEK can be seen and has been used in parts of the automatic transmission system and in different transmission models. 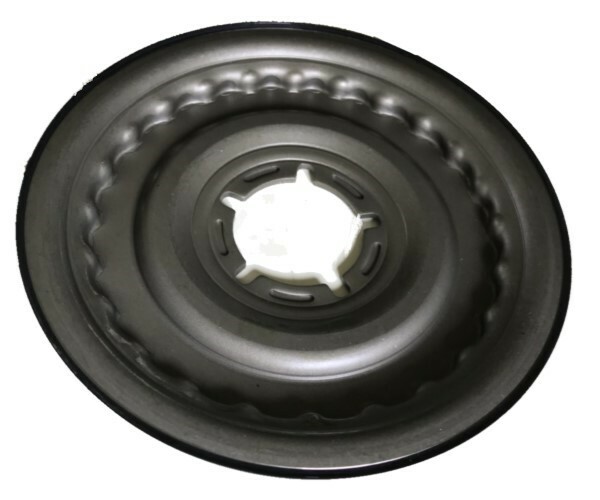 Automobile brands including but not limit to such as NISSAN, SUBARU, MERCEDEZ, BMW. 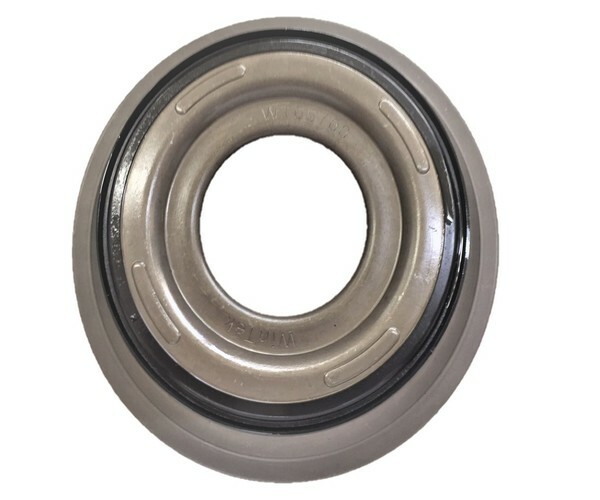 Transmission models such as 01M, 01N, 09G, 4L60E, and etc.